All teeth need roots to be held in the bone. It is in the roots, via the pulp or root canals, that the blood supply of the tooth and nerve tissue arrives inside the tooth. 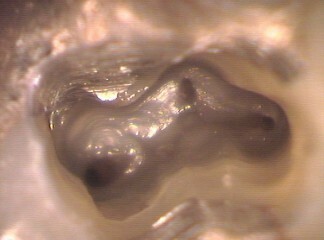 The roots are usually conical in shape, with a rounded tip or apex. Sometimes they have hooks, or are bent or bulbous, i.e. look like the base of a thermometer. They also can have furrows or grooves down the side of the root and can also be flattened. Teeth can have a single root or multiple roots or even fused multiple roots. 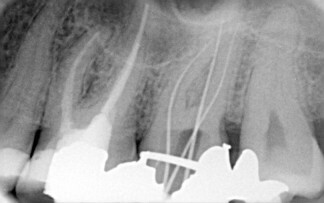 Even the roots can have multiple roots canals. Here are the groups of teeth and the usual shape, number of roots and root canals. 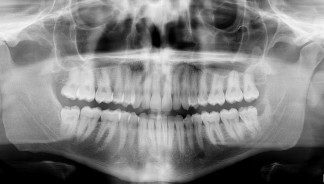 Wisdom teeth are very variable! The anatomy of roots can vary in some people from the normal by have more roots or root canals than normal, with extremely variable shapes. This means root canal treatment and extractions can be very difficult indeed!! !